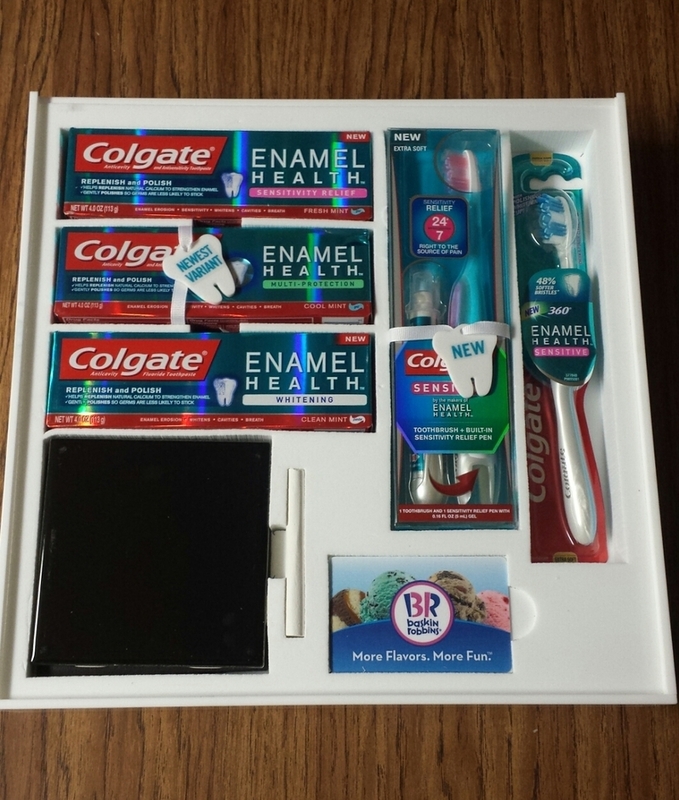  Keep your Enamel Healthy with Colgate Enamel Health! 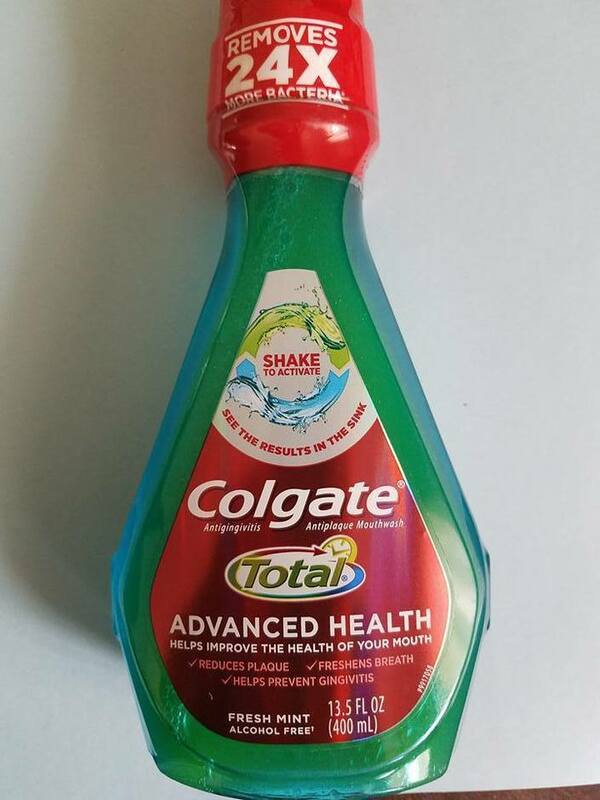 Colgate is proud to expand its oral care portfolio with the introduction of NEW Colgate® Enamel HealthTM - a new line of products uniquely formulated to replenish and polish for stronger, healthy enamel. When your enamel isn’t properly maintained, it can become rough and more susceptible to damage. But your dental hygienist has the secret to helping to keep your smile beautiful. By polishing your teeth, they go beyond cleaning to replenish natural calcium and gently polish your enamel, making germs less likely to stick. Now you can help maintain the work your hygienist does in between visits everyday with Colgate® Enamel Health TM Toothpaste. To complete the line, the Colgate®360°® Enamel Health™ Manual Toothbrush has several features that complement the toothpaste.The uniquely designed bristles help protect enamel surfaces and gums, while the polishing whitening cups gently remove stains for a brighter smile. Colgate is proud to introduce two breakthrough products, the Colgate® Sensitive Toothbrush + Built-In Sensitivity Relief Pen and Colgate®Enamel Health™ Multi-Protection Toothpaste. 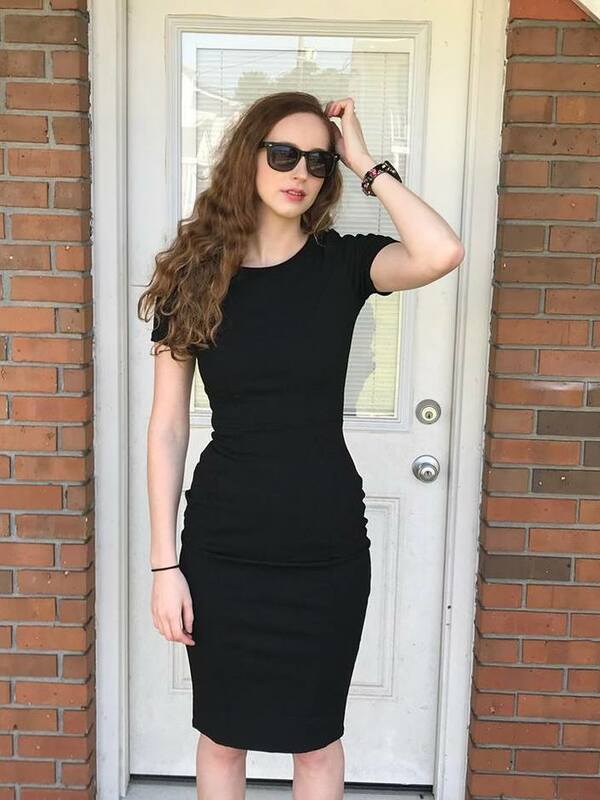 BRUSH. Brush with your regular toothpaste. The Colgate® Sensitive Toothbrush + Built-In Sensitivity Relief Pen is specially designed with extra soft bristles for sensitive teeth and gums. The newest toothpaste variant Colgate®Enamel Health™ Multi-Protection, provides protection against enamel erosion, sensitivity and cavities in addition to providing whitening and fresh breath benefits all in one toothpaste. 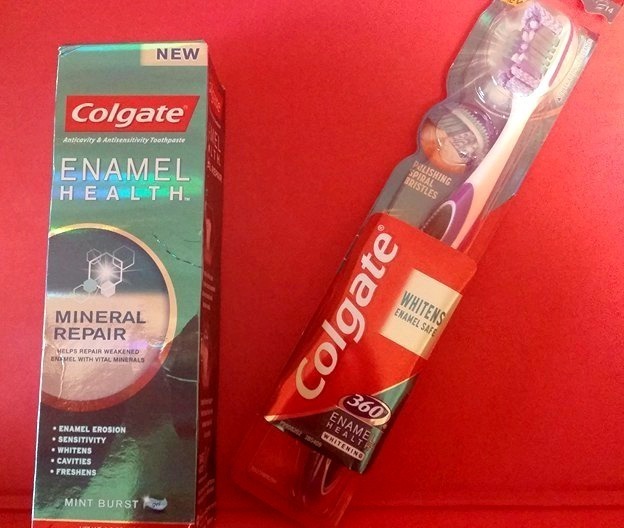 I was sent an amazing kit full of Colgate Enamel Health products to review as you can see in the picture below. I have very porous enamel on my teeth. Therefore, I have had to be extra careful to take good care of my teeth. 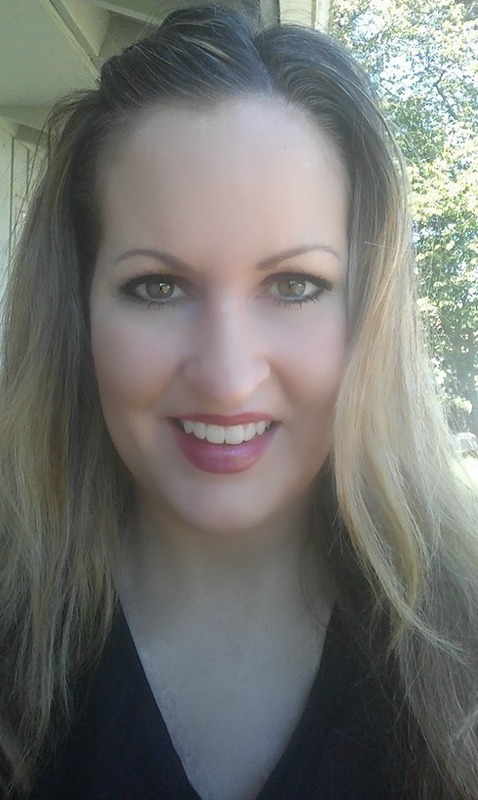 I had countless cavities as a child and so I am definitely doing everything I can to preserve the enamel on my teeth and to build it up. 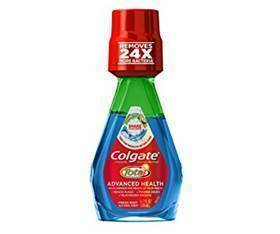 I am so thankful to have found Colgate Enamel Health products. They will definitely be a part of my daily regimen in keeping my teeth healthy and strong. 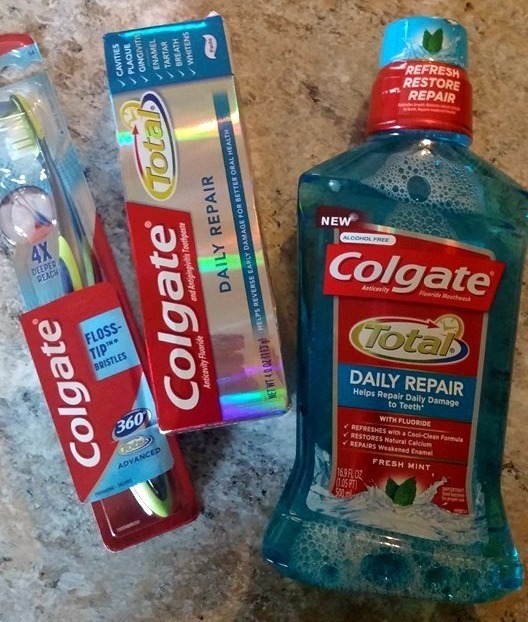 After using these products for over a week, my teeth feel smooth, as if they have a new coating of enamel. I love the minty freshness of the toothpaste as well as the soft bristles on the toothbrush. 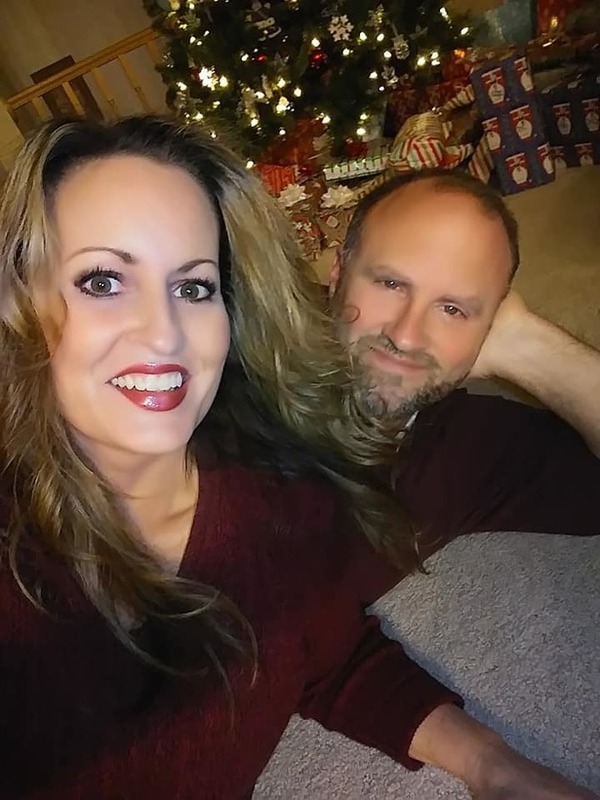 My husband suffers from weakened enamel as well. He also has very sensitive teeth due to the erosion of his enamel. 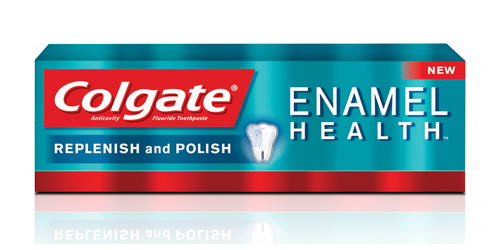 Colgate Enamel Health products for sensitive teeth are a huge blessing for him. He travels every week for work and does not have time to slow down because of dental pain. The Colgate® Enamel Health™ Toothpaste – Sensitivity Relief has really helped him feel relief. The Colgate® Sensitive Toothbrush + Built-In Sensitivity Relief Pen has been the perfect solution for him when the pain gets to be really unbearable and he cannot get to the dentist. 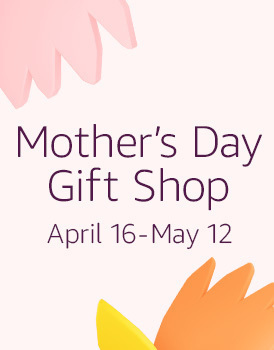 Colgate even sent me a gift card to get ice cream at Baskin Robbins! Now my husband has no excuse not to join me for a delicious cold treat. No more tooth sensitivity for him! 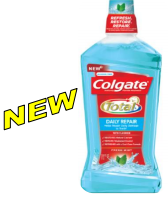 Disclaimer: I received products Colgate-Palmolive for review purposes. All opinions are my own.